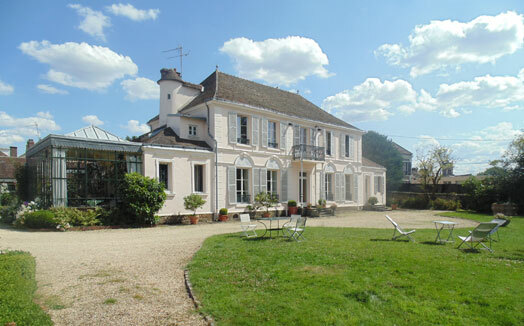 Come and discover our guest house near Paris. 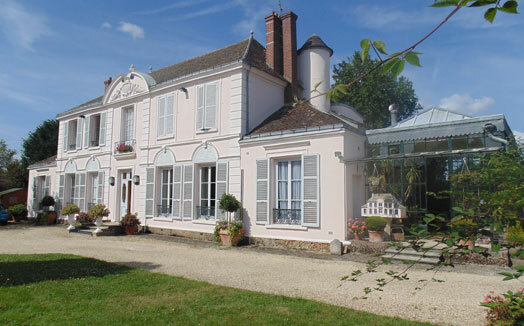 close to Paris and 6 miles only from Versailles. Situated in a wooded park, the building provides rooms each with private access ensuring that guests feel at home. Forget Parisian bustle, just walk through the gate and discover a green and safe environment. Offering romantic and quite luxurious accommodations at a very reasonable price. 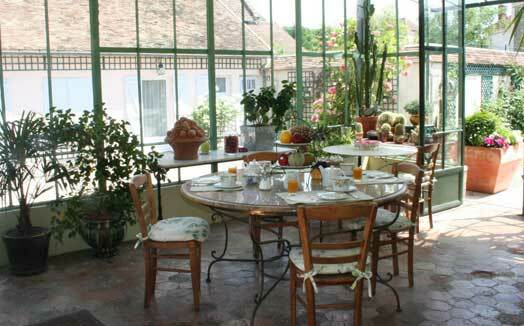 This elegant and charming private house provides the full range of services of a hotel.